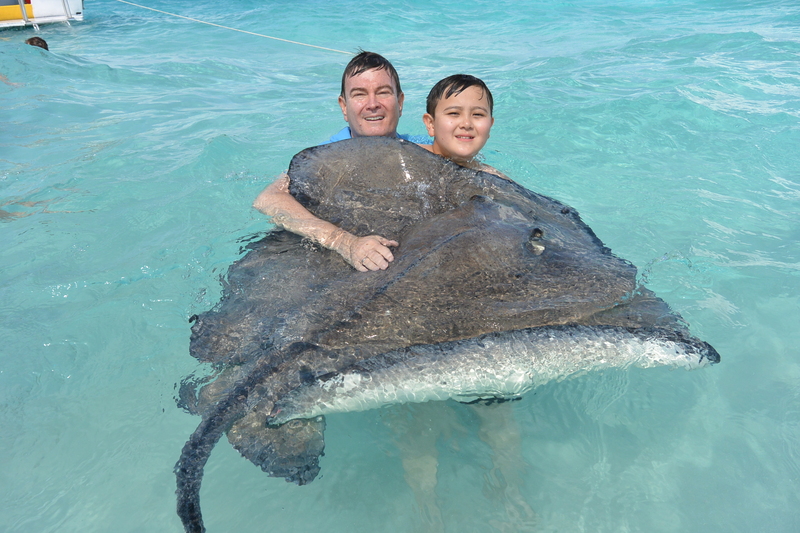 Your son and husband seem to be having a lot of fun although I don’t know if I would have the courage to be that close to a stingray. I prefer to see them from a distance. 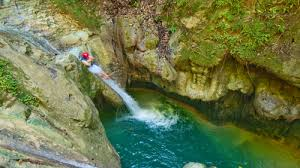 I didn’t know that Jurassic Park was filmed in Puerto Plata – my little guy will go crazy when he’ll hear he has the chance to visit this place. Will have a look at TripSpin shortly and maybe see if I can book something nice with them. My husband and son are much better swimmers than I, so I stayed on the boat for this excursion and just watched them. They tell me the stingrays are really soft and gentle. They will eat squid right out of your hand. This was an excursion that they said they would do again. My son wants a snorkeling mask with the GoPro camera holder built in so he can get some underwater pictures of the stingrays next time. If you have any questions about finding the right cruise don’t hesitate to drop me an email and I will see what I can do to help. Also, if you sign up for your free account on my TripSpin Snap website you can get a free cruising eBook filled with tips. Check out the blog post here. I didn’t realise that Carnival now includes craft beers – that’s awesome! Do you know whether they are craft beers from all over the world? Or just the US? Also, is that rate form TripSpin Snap available to non-US citizens? 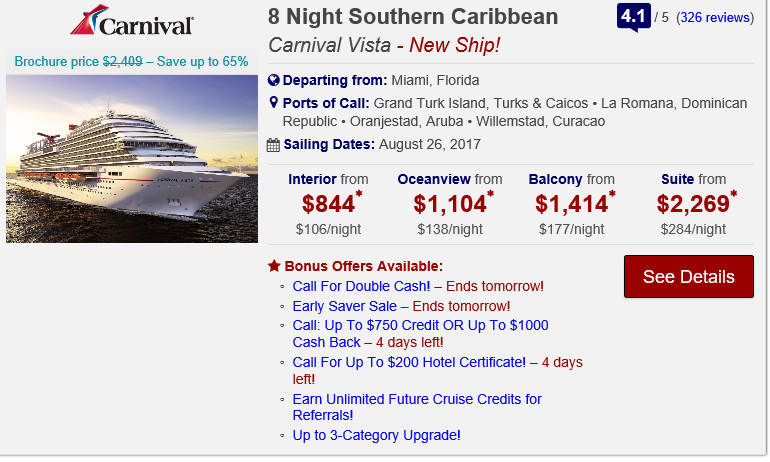 I know I’ve gone to book a cruise before, and as soon as I changed my citizenship, the price increased, which I thought was strange. 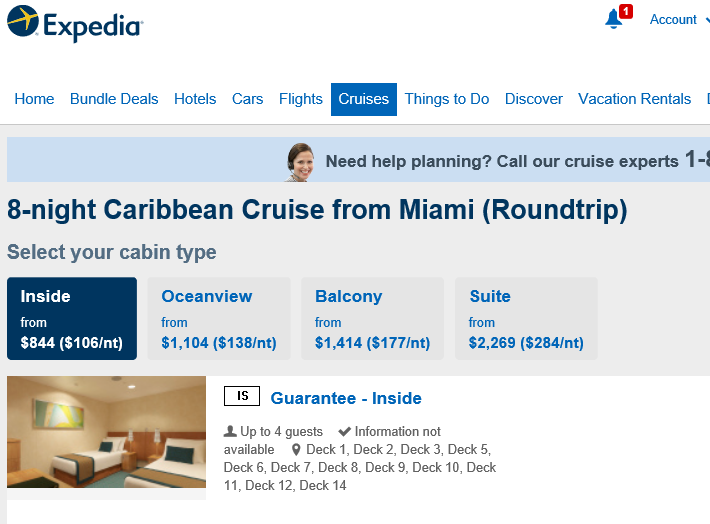 I can’t remember which cruiseline, but I think it might have been Carnival. I am not sure exactly where the craft beers are from. 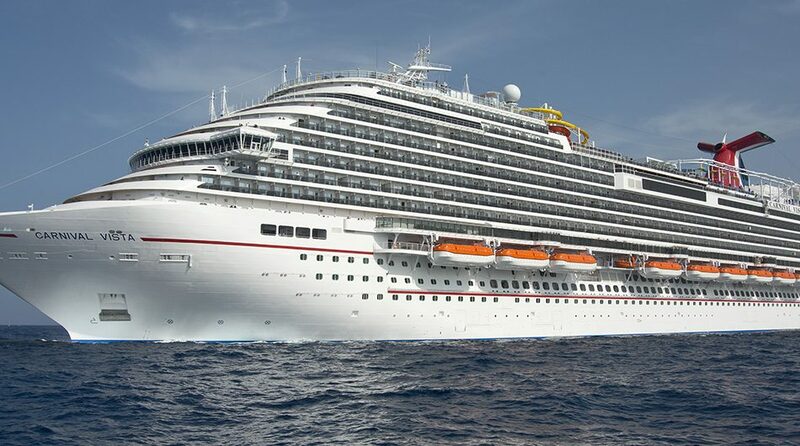 I am booked on the cruise in December so I can certainly let you know after that. 🙂 We may even do a late summer cruise, so I may know even sooner. 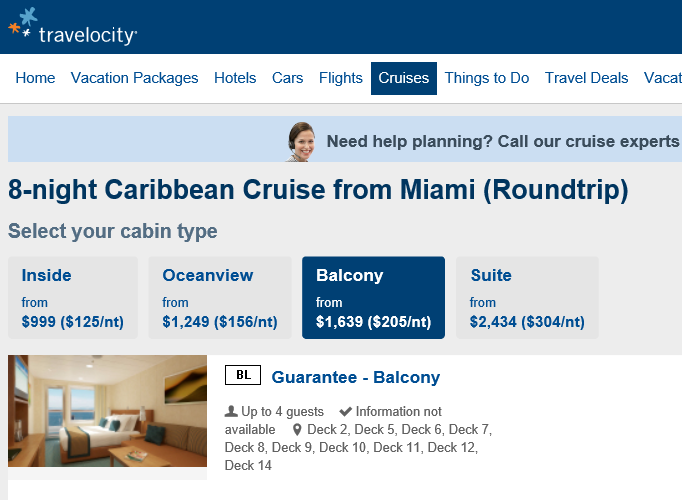 As far as the cruise prices are concerned, the prices are quoted in US Dollars and there is a currency calculator to change prices. For all the currencies I tried there is no difference in the quoted prices. that is the price is the same only the currency is changed. There is no surcharge for people from different countries and non- US citizens. These prices are very hard to beat. 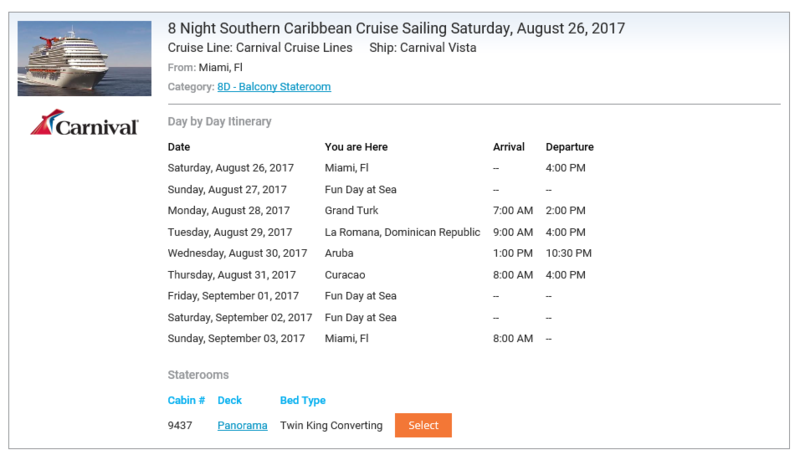 I have a friend who has been on over 125 cruises and he now books everything on TripSpin. Check it out for yourself. 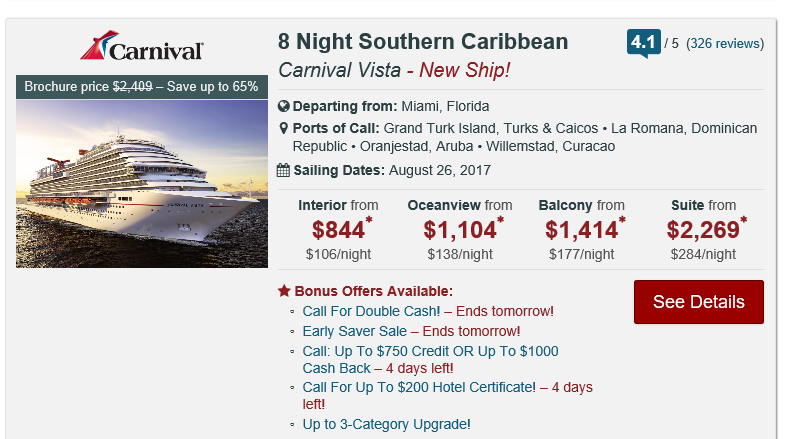 As a bonus, register for your free lifetime travel search account and I will send you a great ebook on cruise tips and secrets absolutely free. Anyone who wants to book a cruise or hotel or resort can also send me an email with questions or if you need help registering.